Birgit is a classic storyteller. With or without music. She has the desire to take you by the hand and softly draw you into her world, in a way that captivates like few others are able to do. During the last few years she has played in countless movies (Pijnstillers, Rokjesdag, Uilenbal, Black Out), TV-series (Meisje van Plezier, De Mannentester, Heer & Meester, Rechercheur Ria) musical theater (50 tinten..De Parodie, Extreem, Last 5 Years) and she also created her own theatershow - Het Grote Verlangen. And now, 12 years after her last album, Birgit has a surprise. Inspired to write and record new songs, she secretly began work on a new album in 2016. Without any expectations she felt totally free to create. The release of the album is planned for spring of 2018 and the initial single FUEL MY FIRE is the opening track of that album. FUEL MY FIRE was released on 27 September 2017. 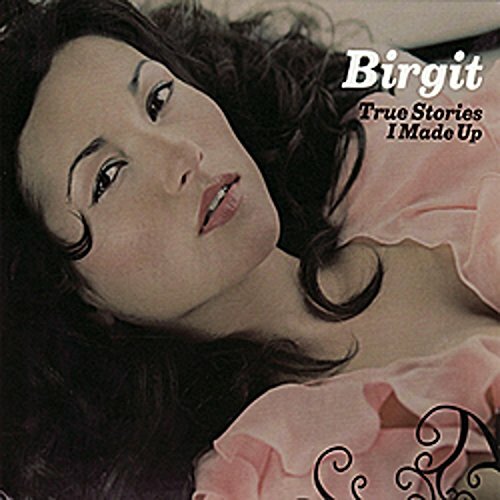 Birgit has discovered a new sound which fits her current state of mind and features a new found voice; however, it is still recognizable from her older major label hits. The first single is a beautiful and bittersweet pop song. The strings that are added give you the feeling that you are listening to a movie soundtrack. It is a movie where Birgit plays the lead part and tells us about her desires. FUEL MY FIRE is about Birgit's search for "lightness”, "blank pages" and most prominently, her “lust for life”. During the remainder of 2017, Birgit will return to the studio to record the rest of her songs, which will appear on her new album. Her co- writing team consists of Martijn Konijnenburg (Kygo, NinaJune) Marcel Tegelaar (Eefje de Visser), Stef Classens, Tom Tukker and many other talented songwriters and producers. It’s a record where Birgit is evolving. She questions herself, wants to comfort, makes apologies, whispers, sings her heart out and inspires. You’ll love to listen to her stories. 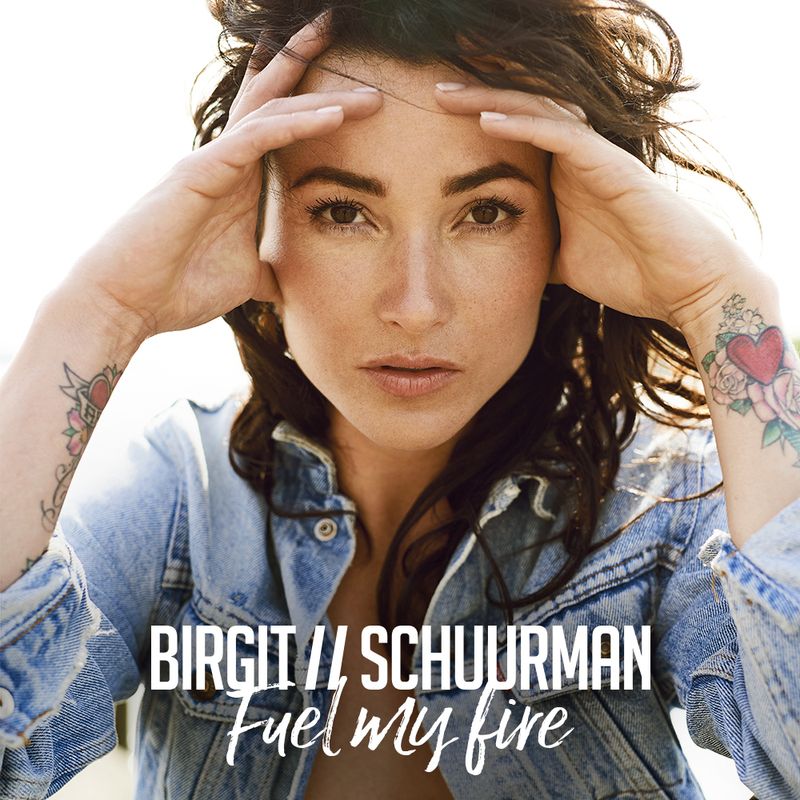 Birgit Schuurman's "A Fool For Love" OUT NOW!